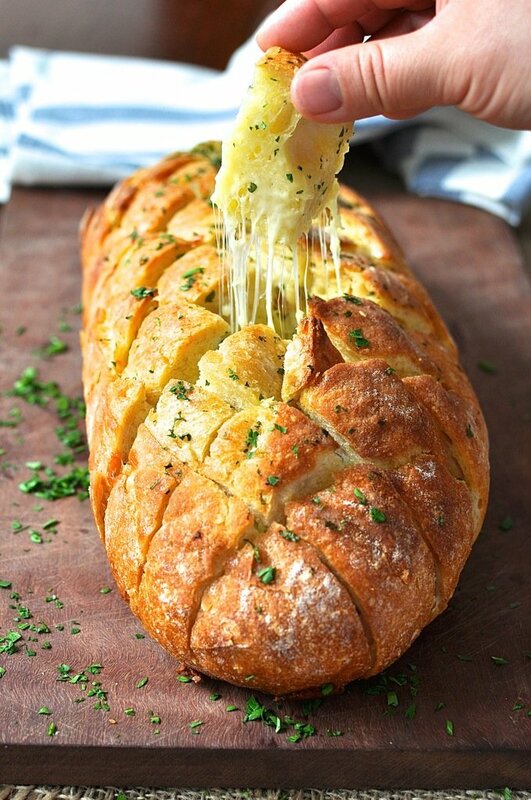 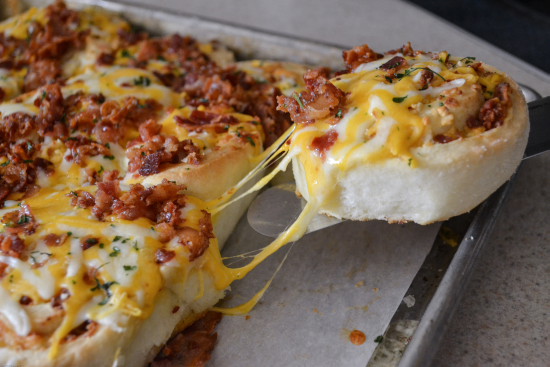 There are few things that I love more than cheese and bread, but one of those things would be cheesy bread. 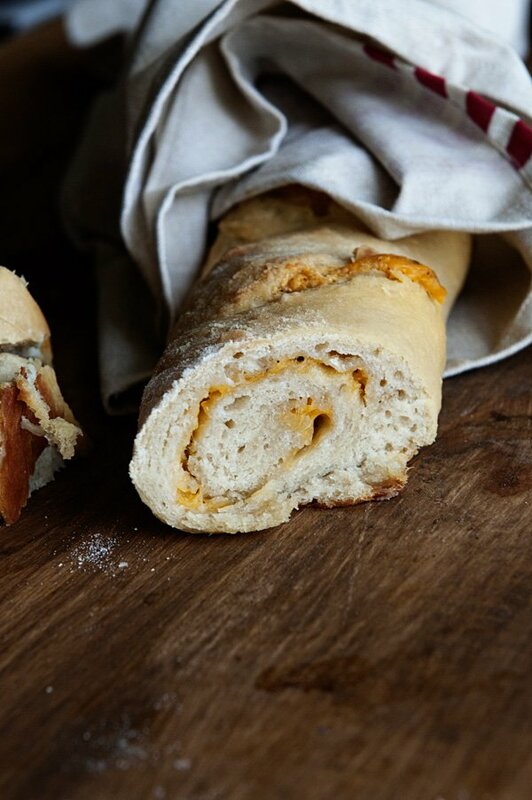 Warm gooey cheese sharing the same space as fresh bread is a match made in heaven. 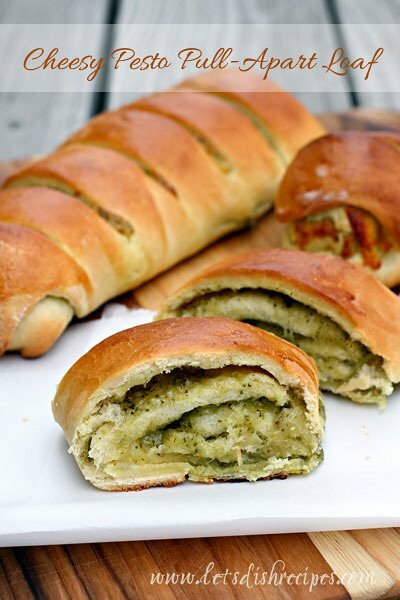 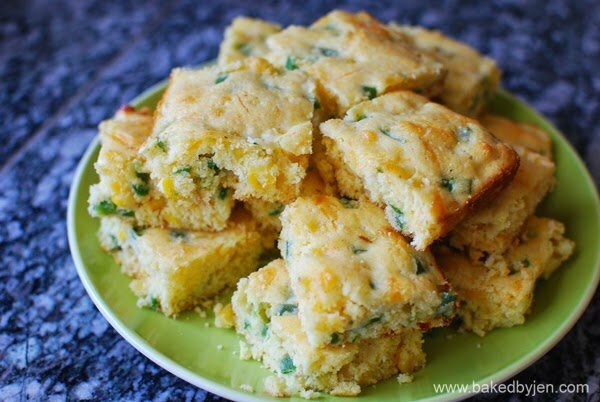 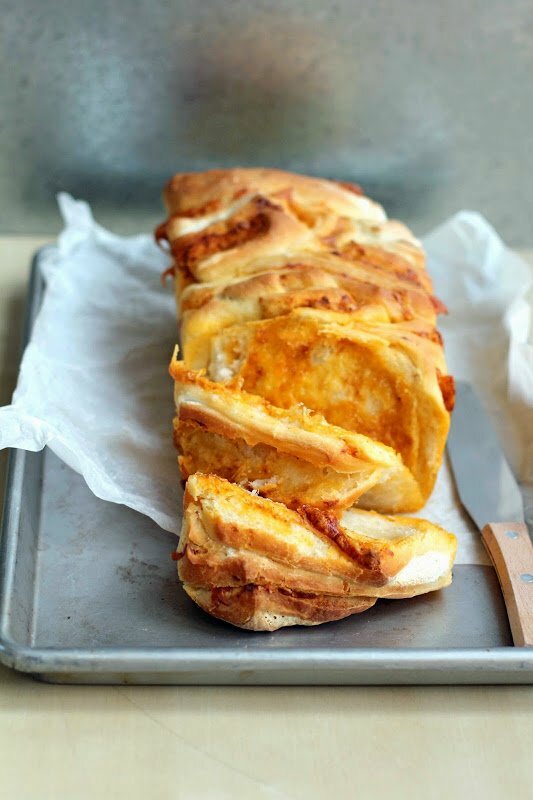 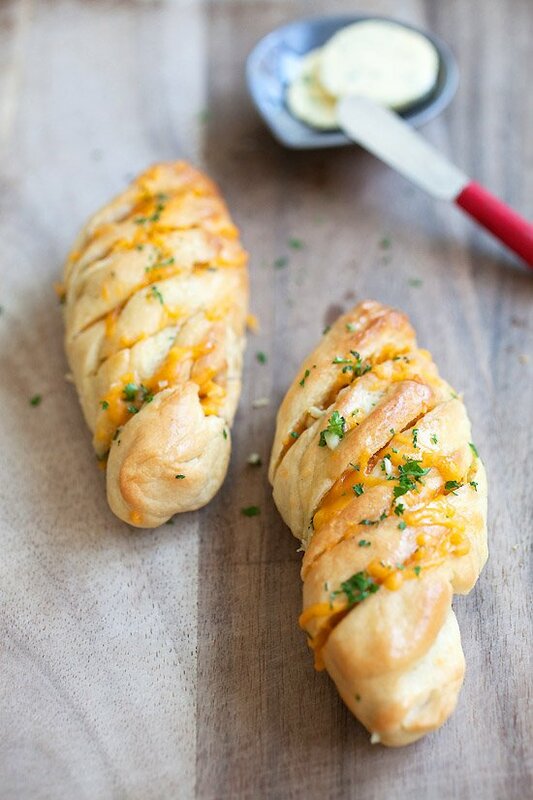 I thought a whole round up of cheesy bread recipes would be just the thing we needed to kick off fall! 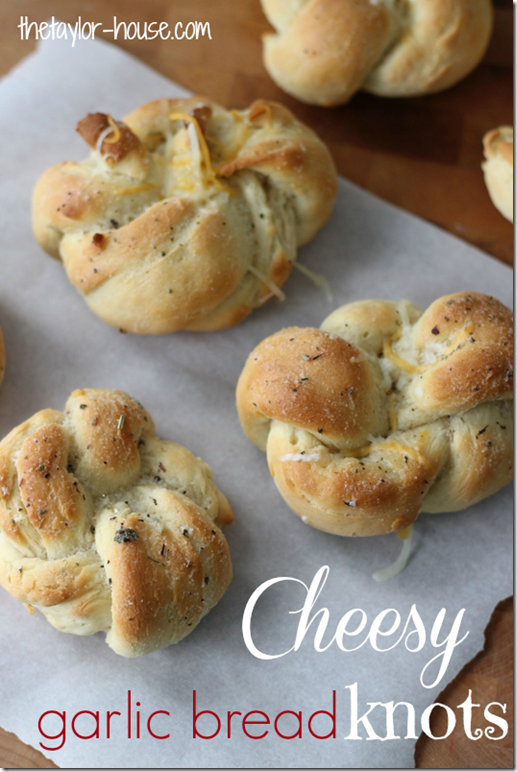 These recipes are comfort food at it’s best and I’m sure you’ll find one, if not ten, to try! 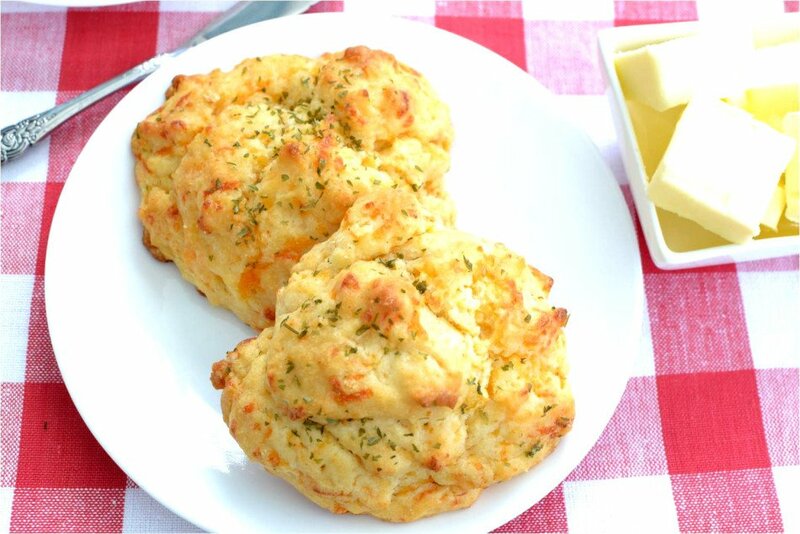 I’m putting a few of these on my to make list for sure. 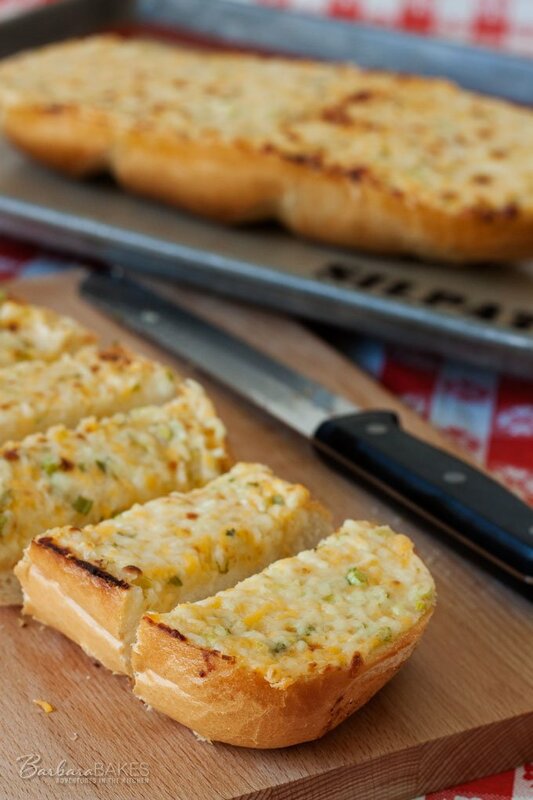 Any of these would be great sides, fun things to take to a party, or great game day eats. 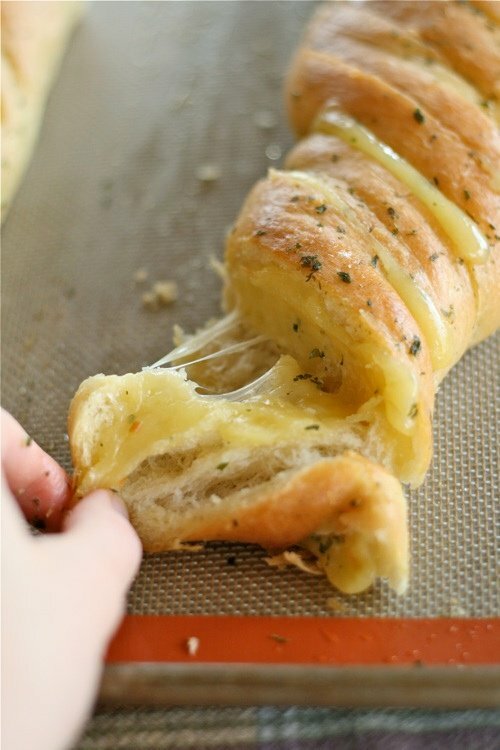 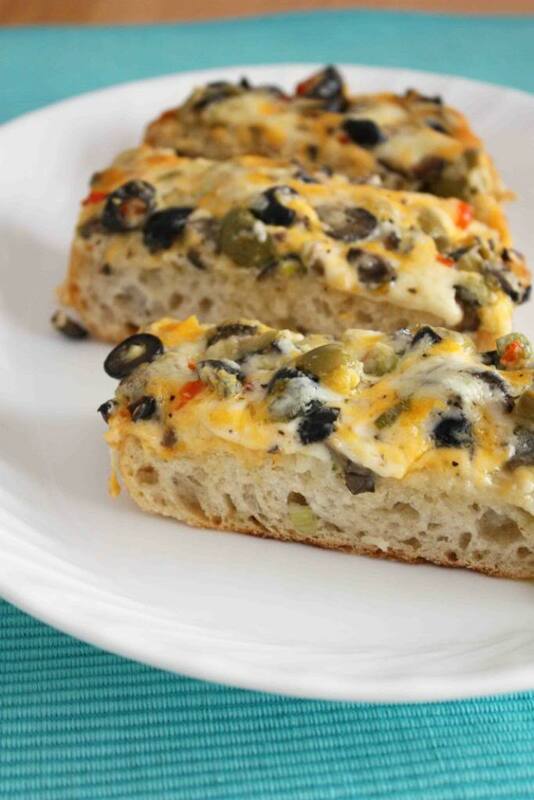 No matter how you enjoy them cheesy bread is sure to please. 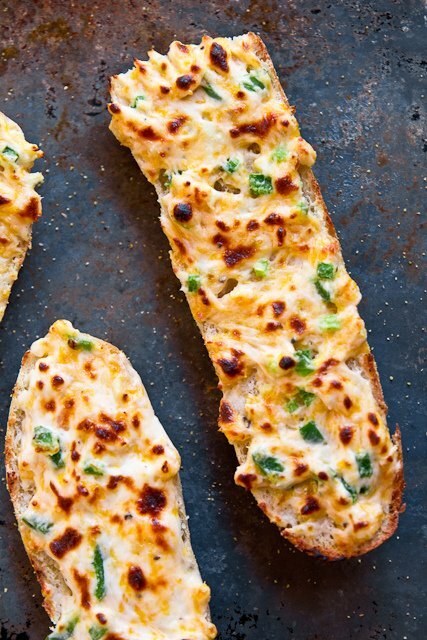 My family would love it if I made one of these every night for dinner. 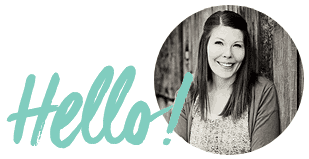 Thanks for including mine in your roundup. 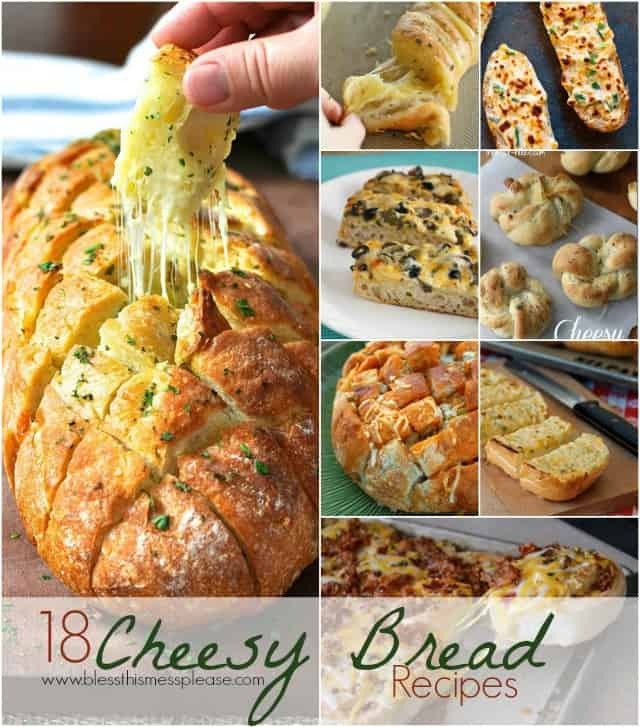 What a delicious looking roundup!! 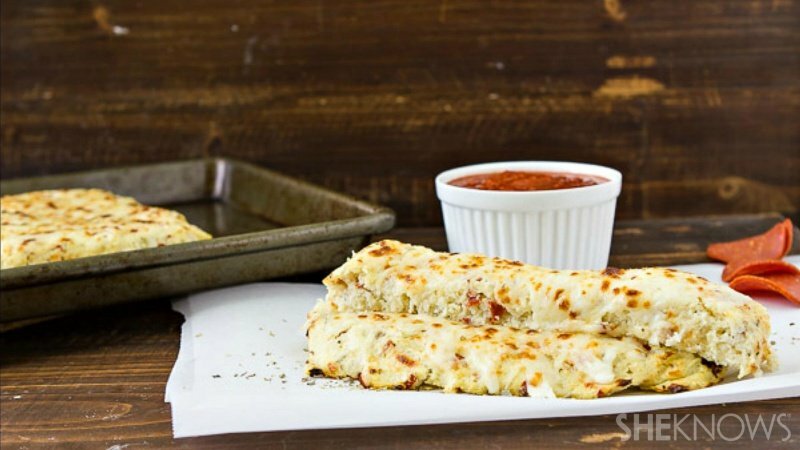 Thanks for including my Garlic Parmesan Breadsticks! 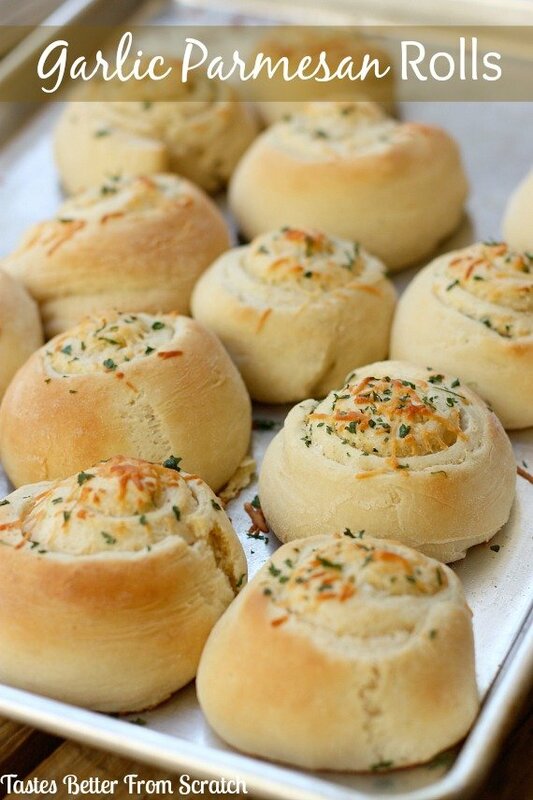 I want to face plant into all of these! 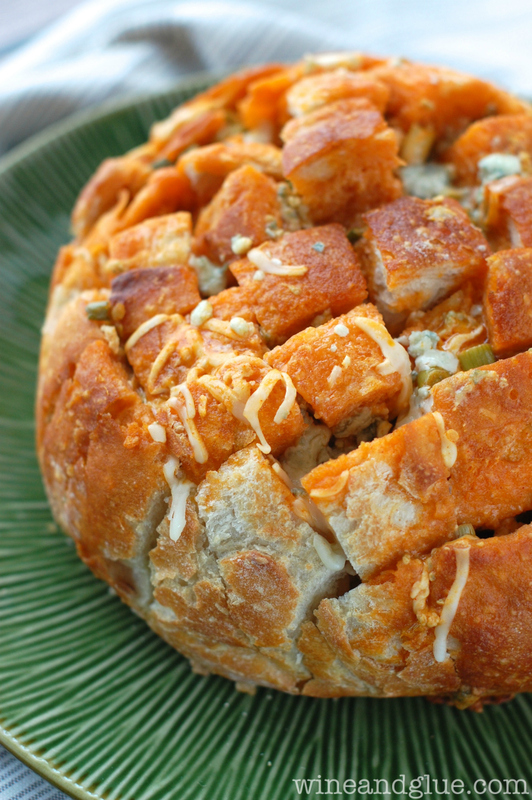 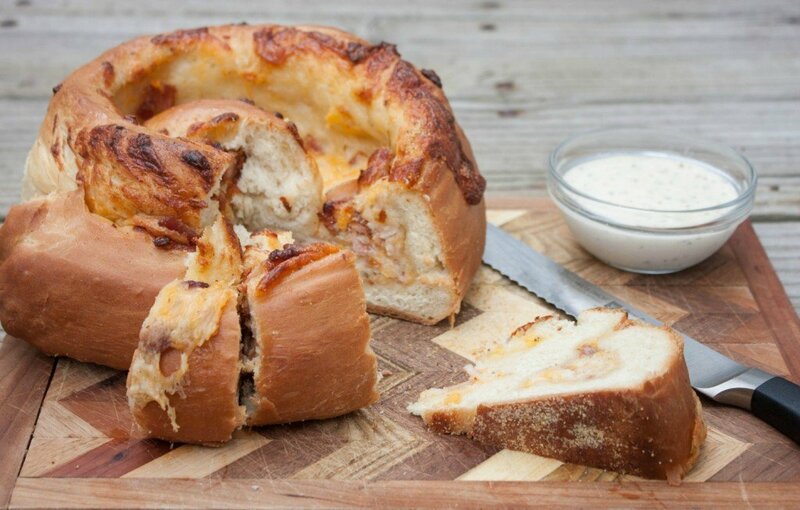 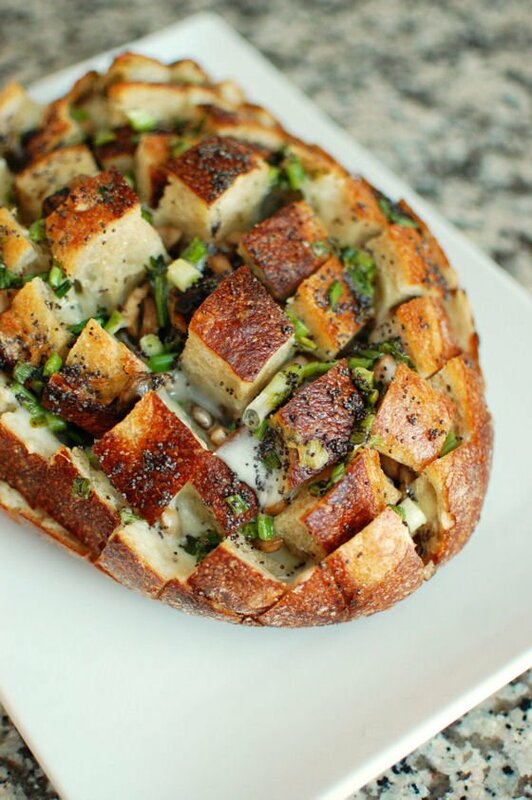 Thanks so much for including my Buffalo Pull Apart Bread! 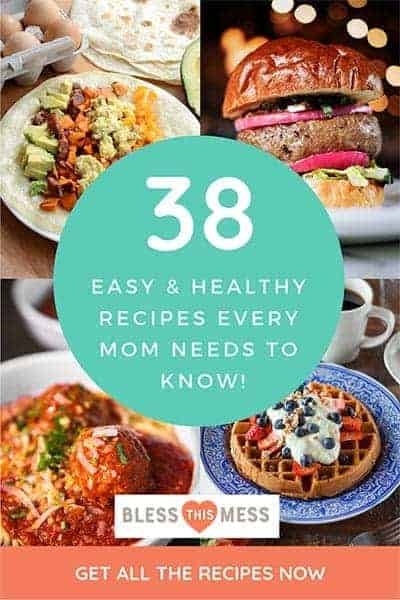 Just click on the title of the recipe you want, they are all linked!